The torrid pace looks set to continue as the major players make new growth plans. 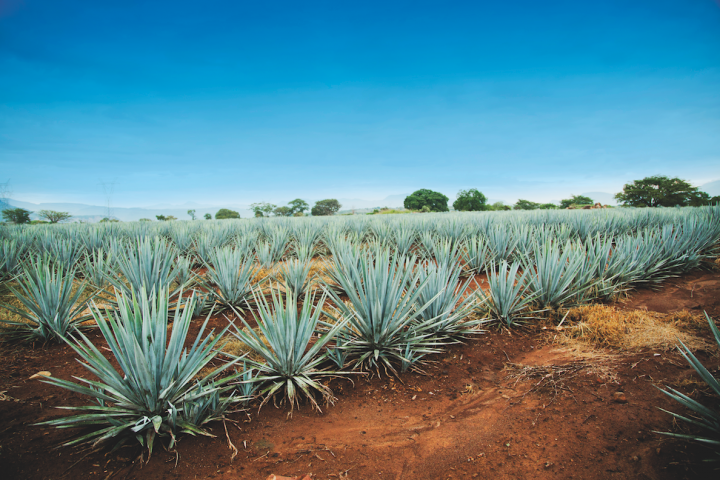 Tequilas made with 100% agave (field pictured) continue to thrive, making up over 50% of the category in 2017. Marketers and retailers are emphasizing the spirit's enjoyment neat and in cocktails. The trend appears to be unstoppable. Luxury Tequila (above $40 a 750-ml.) increased by 11.5% this year to nearly 3.7 million cases, while super-premium Tequila ($25-$40) rose 13% to nearly 3 million 9-liter cases, according to Impact Databank. Most of the leading brands in those segments posted double-digit growth. Despite category leader Jose Cuervo’s 1.5% slip, Tequila as a whole grew 7% to 17.3 million cases in 2017, and the majority of the top 25 brands posted gains, with No.-2 brand Sauza climbing 10.7% to 2.5 million cases. Earlier this year, Impact released its annual “Hot Brand” awards, which recognizes spirits brands with a minimum of 200,000 cases that have shown substantial growth in recent years. The clear standout was Tequila, which boasted 11 brands on the list, making up more than one-third of the total. 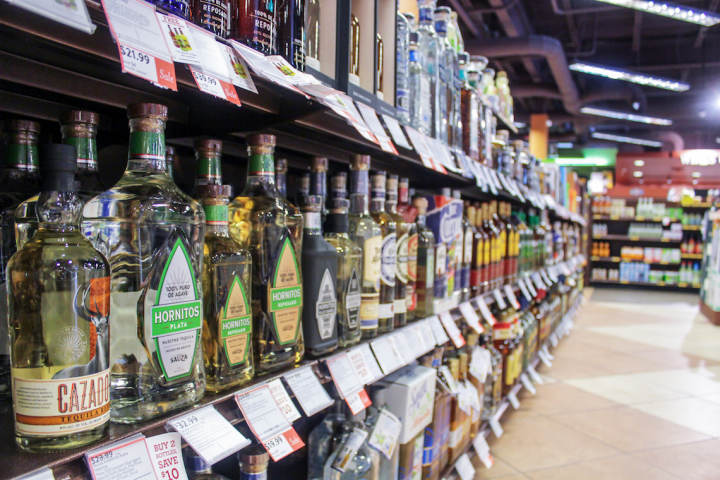 “Tequila has earned its new, more sophisticated image,” says Alex Poreda, director of sales for Orlando-based retailer ABC Fine Wine & Spirits. “Some of that’s from the marketing that shows celebrities sipping Tequila neat or on the rocks in a cosmopolitan setting. But there’s more to it than that: Tequila has been recast as a complex spirit that people savor, which is a key reason consumers are trading up to higher price points.” At ABC, Patrón Silver ($43 a 750-ml.) leads the pack, with Don Julio Blanco ($49) and Milagro Añejo ($40) also holding strong. The lower-priced Jose Cuervo Especial Gold ($27 a 1.75-liter) remains popular as well. Luxury, super-premium, and premium Tequilas are gaining ground in the upscale spirits tier, with growth in 2017 at 11.5%, 13%, and 3%, respectively. 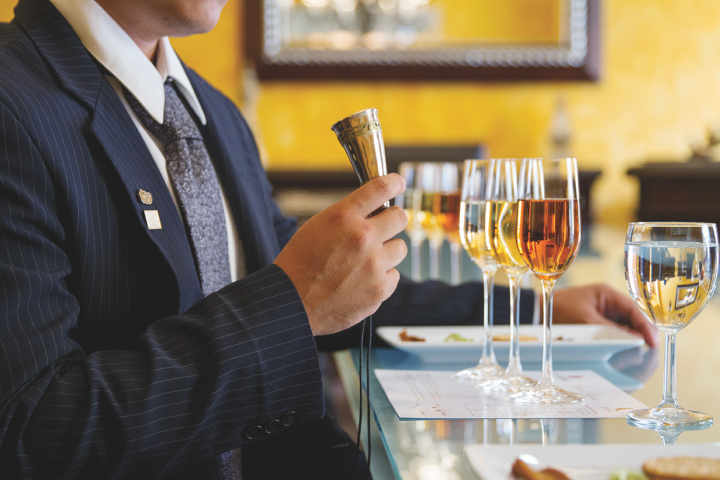 Añejo and reposado offerings in particular are seeing strong growth as consumers become more knowledgeable. Dinsmore adds that the luxury tier continues to gain market share in both dollars and cases sold, as the mixto Tequila category declines. “The 100% agave Tequilas continue to grow, and we’re seeing people come over from the Scotch and whisk(e)y categories because of the more affordable pricing.” Poreda has noticed this as well at ABC. “Bourbon drinkers are increasingly attracted to Tequila because of the wood barrel-aging process, which adds a complexity they like,” he says. 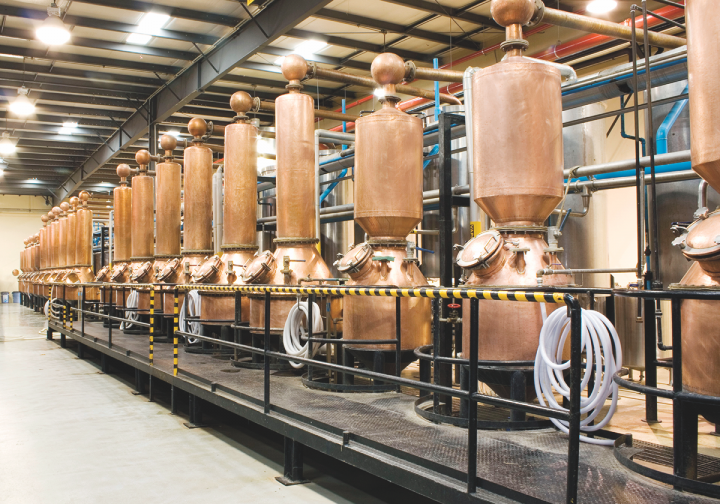 For Pátron (copper pot stills pictured), collaborations have been a major contributor to recent success. Its partnership with director Guillermo del Toro was so popular that the company is doing another limited-release run of the special packaging. Batchelor attributes Espolòn’s continued success to its more accessible price point compared to other 100% agave Tequilas. “Espolòn is on fire, continuing to outpace the Tequila category with double-digit growth,” she says. Indeed, the brand posted an impressive 47.5% gain to 295,000 cases in 2017. Led by its Blanco expression, which represents 60% of its overall volume, Espolòn has more than doubled its U.S. business since 2013. Espolòn Blanco is among the best sellers at Liquor Boy Wine & Spirits in Minneapolis, where it retails for $20 a 750-ml. “The category has grown tremendously,” notes John Wolf, the store’s owner. “It wasn’t long ago that most people only knew Jose Cuervo and they had no idea what blanco, reposado, and añejo meant. Now higher-end Tequilas are outpacing everything else in our store.” Other top-selling brands include Casamigos Reposado ($44) and Lunazul Reposado ($20). 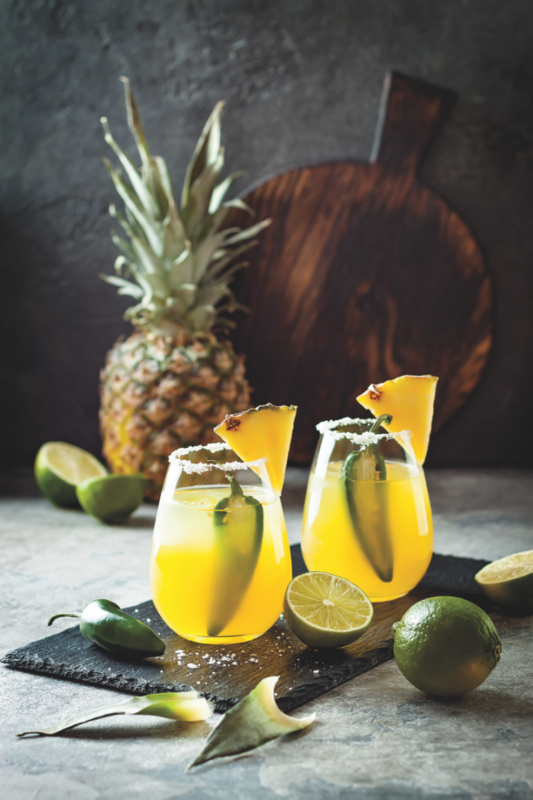 Retailers attribute the shift toward 100% agave brands in part to the popularity of craft cocktails. “Several people have come in asking for a specific Tequila that was used in a drink they had at a bar or restaurant,” Wolf says. Espolòn is pushing awareness of its mixability through its “Espolòn Black Market” program, wherein a branded van travels to different cities nationwide to offer samples, cocktails, and branded gear in a secret, underground location. “We’ve also continued our wildly successful Espolòn Cocktail Fights, which celebrate bartenders across America,” Batchelor says. The series is a multi-city tour that challenges local bartenders to square off with their own variations of Espolòn-based cocktails. Brands are focusing on off-premise sales (Orlando's ABC Fine Wine & Spirits pictured), using premium packaging to drive at-home consumption. The defining feature of the Tequila category in recent years has been the tremendous activity happening within it—particularly on the upper end. Most recently, Bacardi Ltd. completed its deal to acquire 100% of Patrón Spirits International in March, following Bacardi’s initial 2008 purchase of a 30% minority stake in the company. The core Patrón Tequila lineup leads the luxury Tequila segment—accounting for nearly two-thirds of overall volume in the above-$40 price point—and is the U.S. market’s (continued on page 30) third-largest Tequila brand, rising 7.6% to 2.5 million cases last year, according to Impact Databank. Lee Applbaum, global CMO for Patrón Spirits, notes that a major component of Patrón’s success has been its consistently expanding portfolio of new products, packaging, collaborations, and marketing initiatives. “One of our most popular new releases last year was made in partnership with Oscar-winning director Guillermo del Toro,” he says. The director helped design the packaging for the limited-release set ($399), which includes a 750-ml. bottle of blended Patrón Extra Añejo Tequila, as well as a 100-ml. bottle of an orange liqueur made from the same Tequila. According to Applbaum, the package was so well received that the company is releasing another limited quantity of it this summer. Lately, the Tequila category has been defined by its acquisitions, with Diageo purchasing Casamigos Tequila from entrepreneur Rande Gerber and actor George Clooney (pictured signing bottles) for up to $1 billion. Taking note of the trend toward new luxury releases, Diageo’s Don Julio is introducing a Reposado Double Cask ($60 a 750-ml. ), which is the brand’s traditional Reposado finished for 30 days in casks used during production of Buchanan’s blended Scotch. The new offering will be the first in what will become an annual barrel finishing series, says Rodolfo Aldana, Don Julio’s North America brand director. “Innovation is something we take quite seriously, since we only release new Tequilas when we have something truly special to introduce,” he adds. The second-largest luxury tier brand and eighth-largest overall, Don Julio jumped more than 28% to nearly 540,000 cases last year, earning Impact Hot Brand honors. Casamigos Tequila joined Diageo’s portfolio last June in a deal worth $700 million, with an additional $300 million in performance-based payouts on the line if certain growth criteria are met. 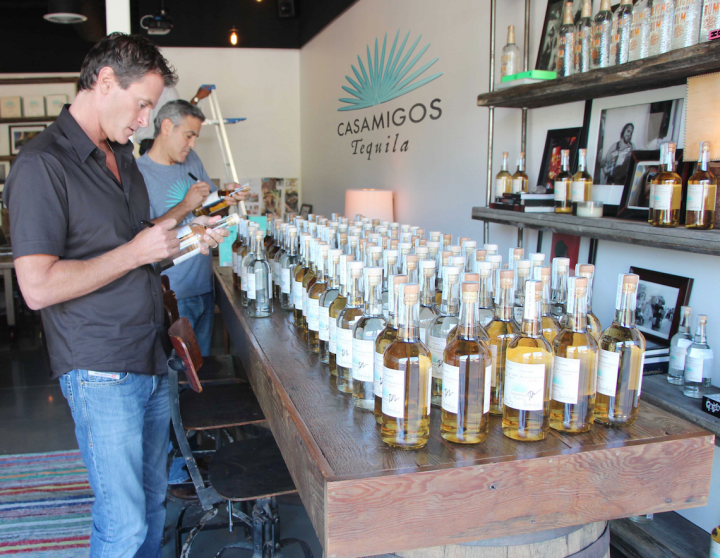 Launched by actor George Clooney and entrepreneurs Rande Gerber and Mike Meldman in 2013, Casamigos ($45-$55 a 750-ml.) grew by more than 54% last year, reaching 170,000 cases. “What used to be known as the ‘spring break, let’s do a shot’ drink has now become an ultra-premium spirit meant to be sipped,” notes Gerber. “People appreciate the fact that they can drink our Tequilas straight up or on the rocks.” He adds that although Casamigos Blanco is the brand’s most popular Tequila, the Reposado and Añejo expressions are gaining share. 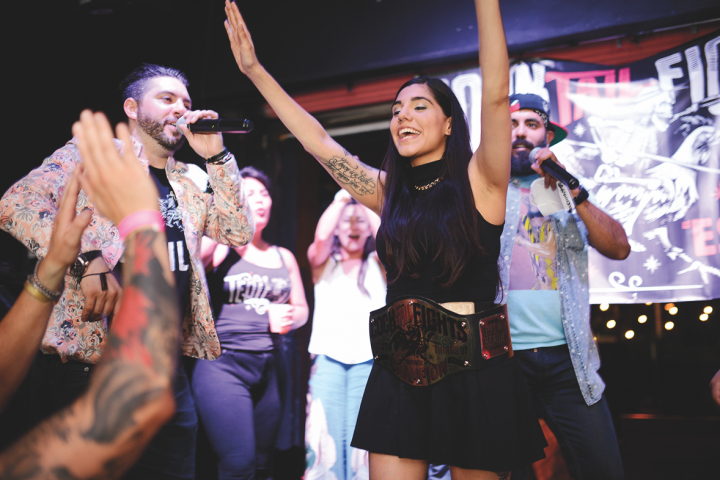 Espolòn exploded by 47.5% last year, thanks in part to the company's emphasis on mixability at the Espolòn Cocktail Fights series (pictured), where bartenders showcase their own Espolòn-based cocktails. While the luxury Tequila segment is blazing ahead, the super-premium tier is nothing to sneeze at. Leading the pack is Proximo Spirits’ 1800 Tequila, which grew 6% to 1.13 million cases sold in 2017, according to Impact Databank. The No.-2 super-premium brand, Bacardi’s Cazadores, sold 349,000 cases in 2017—a 17.2% increase, earning it Impact Hot Brand recognition. For the overall category, 1800 is positioned at No. 4, while Cazadores is at No. 10, just above Espolòn.